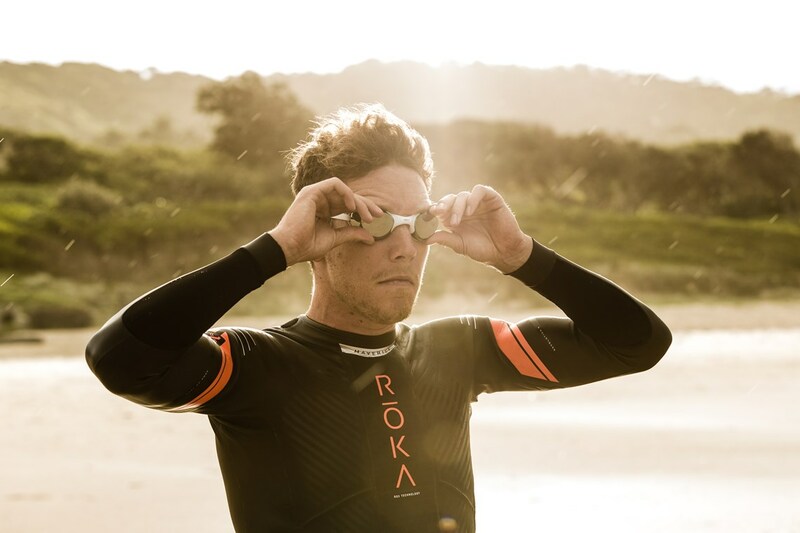 Meet professional triathlete Sam Appleton. 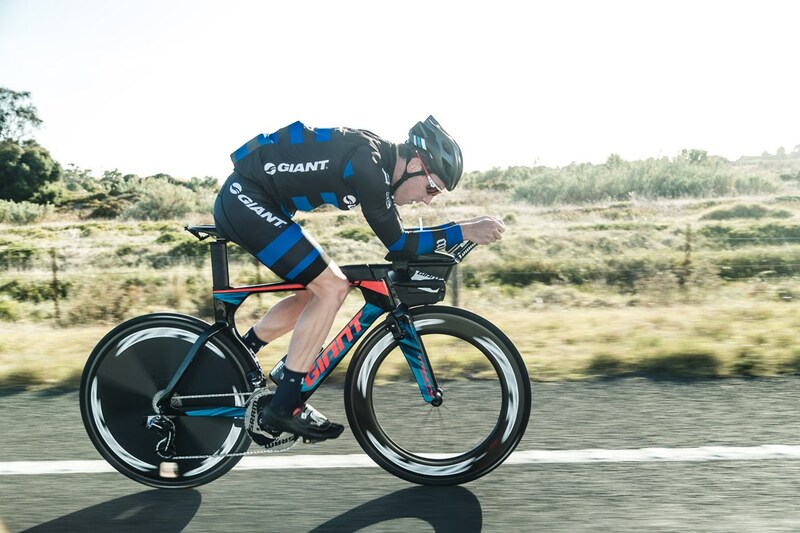 Sam has quickly become one of the quickest and most respected athletes on the long-course triathlon circuit. 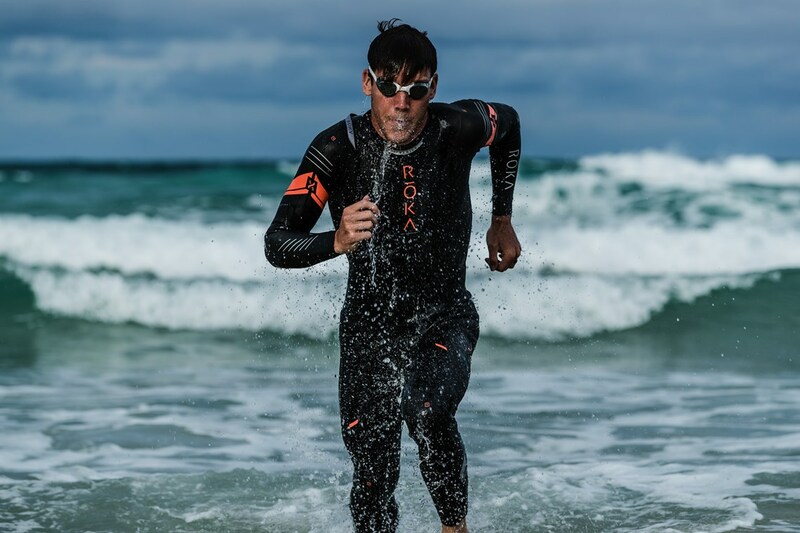 Hailing from Western Sydney in NSW, he now splits his time between Australia and the USA pursuing his goals in one of the world's toughest sports. Follow Sam's journey throughout the year by following him on Instagram. Q: So Sam, many people might be familiar with you fast becoming one of the top 70.3 distance athletes in the World but they might not know much about your background. What got you into your first triathlon? Did you play other sports prior to that moment? A: When I was growing up my mum got me into surf life saving and nippers from a young age. I was in squads when I was 5 years old and swam competitively until I was about 15 at a national level. Throughout schooling I did school athletics, cross country, and soccer. I was always an active kid whether it was organised sport or going out in the bush during time off from training and finding waterfalls. My mum had her hands full. Q: You kicked your season off with a win at the Ironman 70.3 Geelong event here in Australia, it must give you confidence heading into the year with a win straight under the belt? A: Winning the first race of the year on home soil couldn’t have been a better way to start the season. The first race of the year is always nerve-racking. I felt like I had gone into the race with a good build up, but you never know how fit the other guys in the field are. I was so stoked to be able to take home a first place at 70.3 Geelong, especially with Amberger and Fisher pushing me the whole way. From a fitness standpoint, its great to know that I have a steady base to build on and can work toward maintaining that momentum throughout 2018. Q: You had a bit of experience in the shorter ITU distance races earlier on in your career, do you think your strength in all 3 disciplines could be attributed to the time spent racing the shorter Olympic style formats? A: Yes, my time in ITU taught me valuable skills that I still use today in my training. The ITU racing has a very big focus on swim and run speed, and those skills I trained for back then are definitely of great use to me now. I worked a lot on technique and form in running and swimming to enable me to go faster, and I still incorporate those technique focused aspects into my training now. The workload also conditioned my body to sustain hard training without breaking down. It is nice to have these skills moving forward into a more endurance based type of racing where technique plays a major role towards the end of the race when your body is fatiguing. Q: If there was one discipline out of the three that you would like to improve, which one would it be? A: I’d like to improve my run. When it comes down to it, the run is really where a lot of the races are of won. It takes a lot of solid speed and endurance to really nail the run in a 70.3 triathlon. You can ride the 90km fast, but you also need to back it up with the resilience to run fast. It’s not raw speed as much as strength endurance running, and I work with my coach to reflect that kind of running. Over the past few years I’ve been working with my coach Matt Dixon to improve my run speed and technique. Run splits are getting faster, so it’s something I’ve been very dedicated to improve. Q: What’s your favourite discipline out of swim, bike & run and why? A: My favourite discipline is the bike. My favourite session of the week is a longer endurance ride with no intervals. It’s great getting out on my Trinity or TCR on open roads and riding for a few hours. 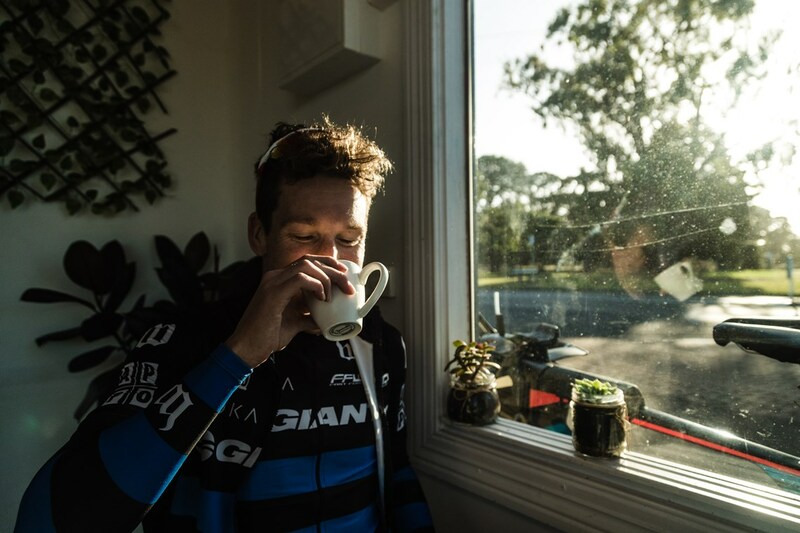 Sometimes on a 3+ hour ride I’ll stop at a café and get a coffee mid ride then keep rolling. So far this year I’ve done a lot of enjoyable riding in Australia and the States alike that have confirmed my passion for the sport. Often I’ll download a few of my favourite podcasts and head out for a few hours spin with just myself. It’s really nice to have that alone time sometimes. Q: When you’re back in the country where do you like to head out and train on the bike? There looks to be some pretty amazing roads as shown here! A: I’ve been fortunate enough to train in some amazing places over Australia in my years. I love to find quiet country roads, with little traffic and just get out there into the wilderness. Byron Bay hinterland has some amazing roads that are windy, quiet and really fun to ride on. The roads are super rough, so it’s not a smooth ride, but if you prepare for that you can head out for numerous hours without seeing too many people and really just enjoy the solitude. 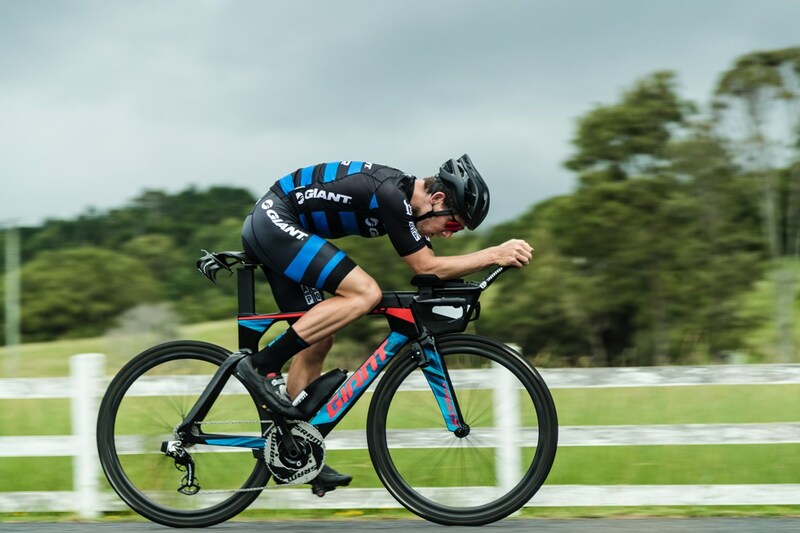 Q: You mention that you spend most of your time training on your Trinity Advanced Pro triathlon bike, do you ever mix it up and ride other cycling disciplines like a mountain bike or cyclocross bike? A: Yeah for sure. I love mixing up what bikes I ride on. While I do most of my riding on the Trinity, it’s great to go out for endurance rides in the mountains on the TCR road bike. It’s a lot better for climbing and descending and makes for a fun ride. I also get out on the dirt a little bit on my TCX. While I don't do that as much, I still like to get out and get muddy at times. Q: You’ve won a stack of races over the past few seasons both in Australia and Internationally, is there a favourite course or race that you love to return back to each year? A: Geelong might be my favourite race. I’ve done the race 4 times and won twice. The bike course is challenging and a good test for the first race of the season. The run is beautiful, if you get a chance to enjoy it while running as hard as you can. It always has a decent field so it’s great to get an idea of your level of fitness so early on in the year. The energy is always great at Geelong. Some of my family are able to come out and watch me race which also makes it fun for me. Q: There seems to be a lot of triathletes now combining indoor training such as treadmill running and bike trainer sessions into their routine, is this something that features heavily within your training regime? A: Yeah, I do a fair bit of my training on the treadmill and bike trainer when I am in Boulder, Colorado or on a rainy/windy day in Australia. Indoor training can be great for controlled sessions. You don’t have to worry about extraneous variables so you can solely focus on nailing the specifics of the session given. If I have a run with hill intervals, it’s great to set the treadmill to a specific pace and incline and get straight into it. If I have a ride with specific intervals and its windy outside (or raining or too cold), I can set my Trinity on the trainer and focus on holding the specific wattage for the designated amount of time instead of worrying about getting blown into the road. Q: We’ve seen you perform at a consistently high level on the 70.3 circuit over the past few seasons, could we see a switch over to the full Ironman distance at some point in the future? A: I am planning to do Ironman Western Australia at the end of this year (still got some time to reconsider if I’m ready to commit). I’m not ready to solely race full Ironman distance, but I’d like to dip my toes in and see how I go. My coach and I decided December would be a good time to fit one in my race schedule since it’d be low risk at the end of my 70.3 season. I am excited to give the distance a tickle and then enjoy the holidays at home in Australia. Q: Training obviously takes up a lot of your time during the week but what do you like to keep busy with when you’re not at the pool, out on a run or on the bike? A: I spend a lot of my down time watching movies, listening to podcasts, and playing video games. I’m a nerd when it comes to electronics. I’ve got a brand new 4k ultra HD television, and a new Xbox. There is nothing like coming home from a 4-hour ride to sit in the compression boots and turn on a movie or play Xbox. When I’m not training or at home, you can generally find me out at one of the local coffee shops or microbreweries. Boulder has an awesome brewery scene, which is always enticing after hard training. On an easy day, I wouldn’t say no to a hike or adventure up one of Boulder’s peaks. Q: What advice would you give to a youngster who’s maybe thinking about switching from say sprint distances to long course? A: I think the main piece of advice I can give is to be consistent with your training. Often success comes through many days/weeks/months of consistency, rather than doing big training loads and not being able to recover and be consistent with the workload. For example, doing 3 x 90min bike rides per week, will be far more valuable that going out and riding 5hrs once per week. I also encourage people to maintain a healthy work/life balance in their training schedule. I find I enjoy my training a lot more, if I am fully unwound and have different hobbies and interactions outside of triathlon. This all comes full circle as well, because if you are enjoying training, you are more likely to be consistent as well. Q: Some people would know that you spend a lot of time abroad based in Boulder, Colorado. What is it about the location that draws so many triathletes over from Australia each year? A: Boulder is a mecca for athletes. The altitude is a perfect 1600m above sea level, which allows for great physiological adaptions, while not compromising the speed work aspect of training. If you go too high in elevation, it can be hard to nail those faster race specific sessions, but for me, Boulder sits in that sweet spot. 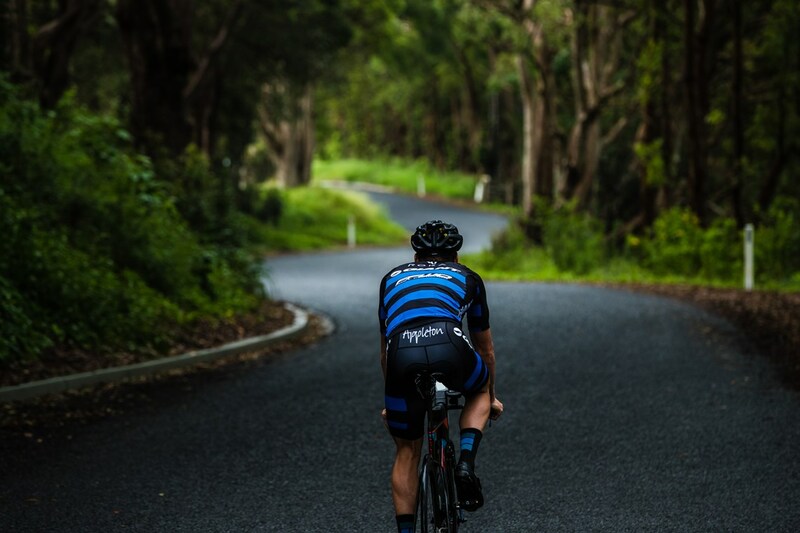 The training is also great – there are amazing training rides with access to flat roads and mountains, and the area also features decent running tracks right on my doorstep. I also think the culture, and lifestyle of Boulder is also another reason why endurance athletes flock here. There are great restaurants, and also a great coffee and microbrewery scene for a little bit of a post training reward. Q: You made the difficult decision not to line-up at the recent Oceanside 70.3 Ironman event, what was the reasoning behind that? A: After 70.3 Geelong, I did about 5 weeks of training in Port Macquarie and Byron Bay. I was getting in some solid sessions, but unfortunately was dealing with a minor, but quite persistent injury in my right foot. Due to the injury, I made a decision with my coach to take off about 3 weeks of running to give the tendon some time to heal and recover. Although I was logging about 30km of swimming, and 600km of riding, I was not confident that my run would have been as competitive as I would have wanted it at such a stacked race as 70.3 Oceanside. I also did not want to do further damage, and I was concerned that I would have aggravated the injury even more and potentially been out of competition for much longer than desired. Q: What’s your biggest goal for the remainder of the year? A: Similar to last year, I’m focusing on 70.3 World Championship in Port Elizabeth, South Africa in September 2018. I will do 3 or 4 more half-distance races until then, including the Challenge middle distance World Championship in Slovakia in June. All of the races leading into September will mainly be to build fitness into 70.3 worlds. My 4th place finish last year in Chattanooga, TN left me eager for more and hopeful to work for a podium. I know I have more to give at the 70.3 World Champs, and I am aiming to reflect that in South Africa. The podium is the real goal, but I also know that on any given day I can give the top step of the podium a decent nudge.